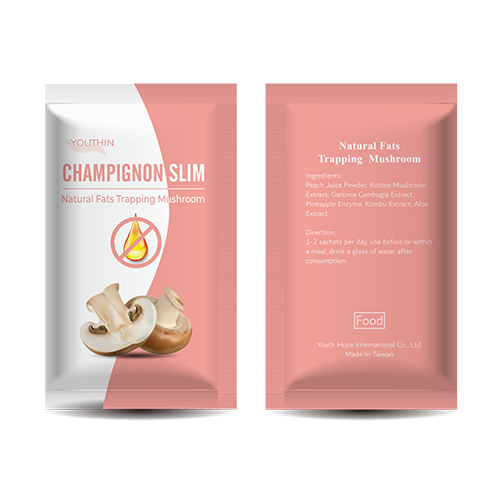 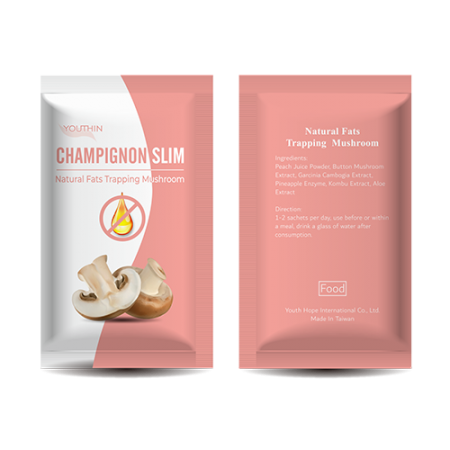 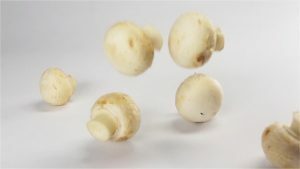 Exclusive Mushroom Polysaccharide that is 100% toxin & allergen free, harvested from non-alkaline soil and possesses 2500% fat trapping capability as proven through lab experiment. 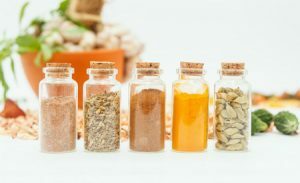 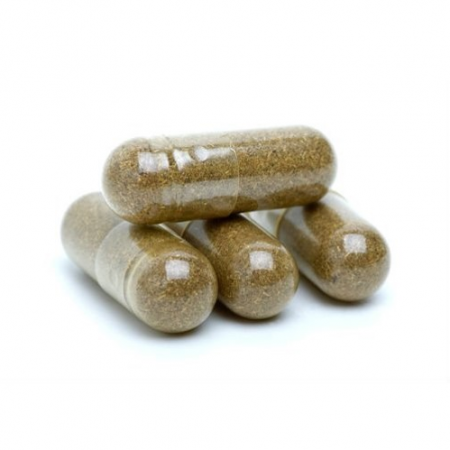 As a Holistech© Proprietary Blend with natural & safe Peach Powder, Button Mushroom Extract, Garcinia Cambogia Extract, Pineapple Enzyme, Kombu Fucoxanthin and Aloe Extract, it further blocks the carbohydrate & sugar absorption therefore restricts body fats formation & burns body fats and detoxifies the body toxins. 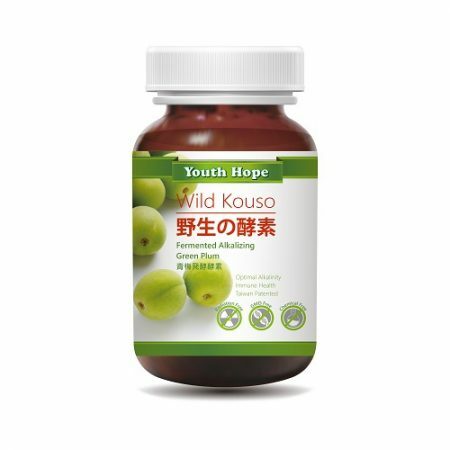 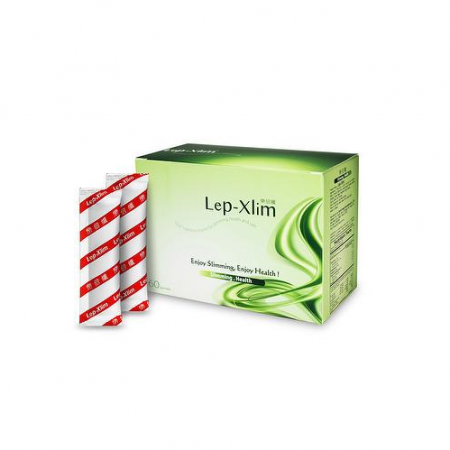 Peach Powder, Button Mushroom Extract, Garcinia Cambogia Extract, Pineapple Enzyme, Kombu Fucoxanthin, Aloe Extract.